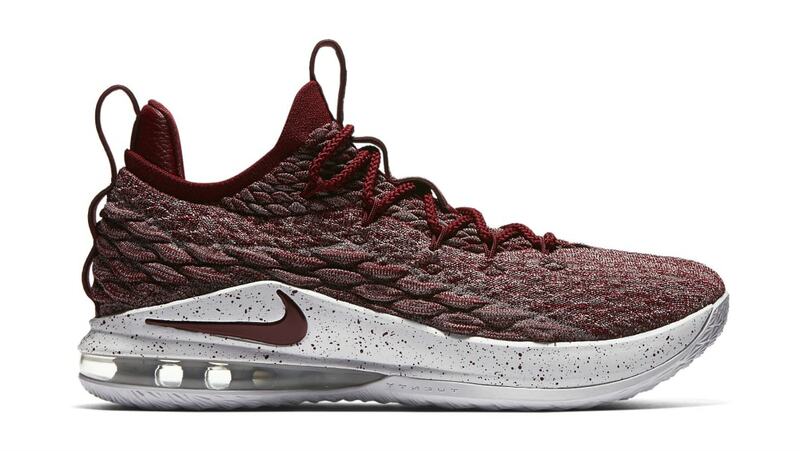 Nike Nike LeBron 15 Low "Team Red"
Nike LeBron 15 Low "Team Red"
Perfect for LeBron James' hometown fans in Cleveland, the "Team Red" Nike LeBron 15 Low sports a deep red Battleknit upper, speckled midsole and light grey sole. Release date is June 1, 2018 at a retail price of $150. News Nike LeBron 15 Low "Team Red"